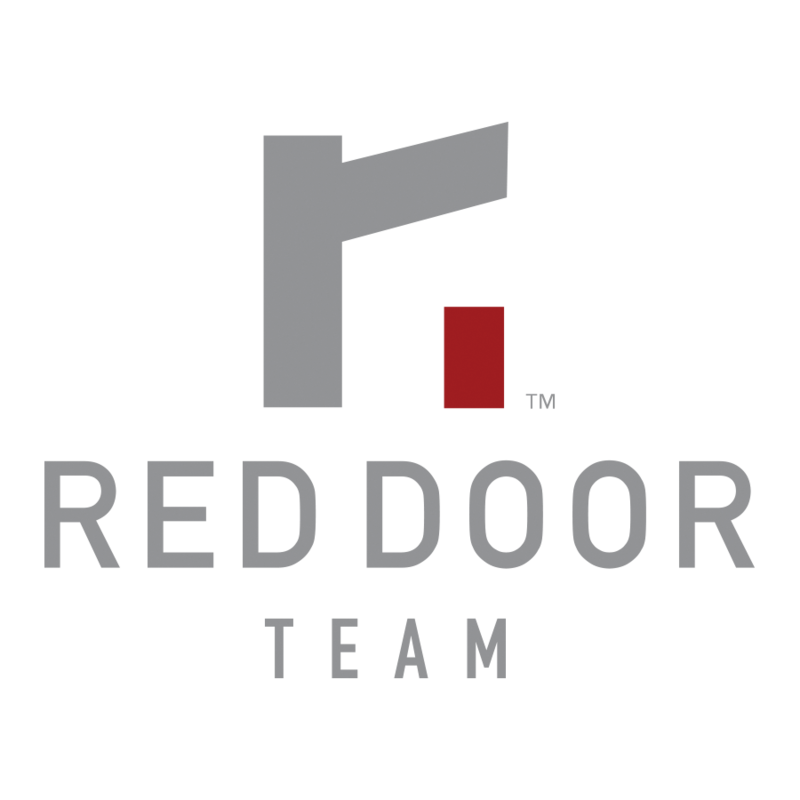 The Red Door Team is fully committed to Your Successful Home Search. • If your schedule allows, we will begin by meeting in person to discuss your search and the market and to address any questions you have. We want to connect with you in order to be of service. Meeting together is a good first step. That being said, we can also begin by connecting by phone or email - whatever works best for you and your schedule. • At The Red Door Team, we can set you up for a daily email update for properties in your price range matching your requirements. • We will be in regular contact with you about your search. Connecting means communicating on a regular basis. We follow up and follow through. And you can readily reach us by text, telephone, and email. We will preview properties for sale at your request. We will arrange showings by appointment. We will track the market and alert you to new listings of potential interest. We will complete a market analysis of any property of interest to you. We will prepare and present your offer(s) and negotiate on your behalf. We will remain fully committed to your successful home search. When you have a signed, accepted offer, we will be right by your side on the journey to closing. As needed, we can recommend lenders, inspectors, real estate attorneys, and other professionals. Even after closing, you can on count us for reliable recommendations. We understand that closing on your new home is the end of one journey and the start of a whole new one!